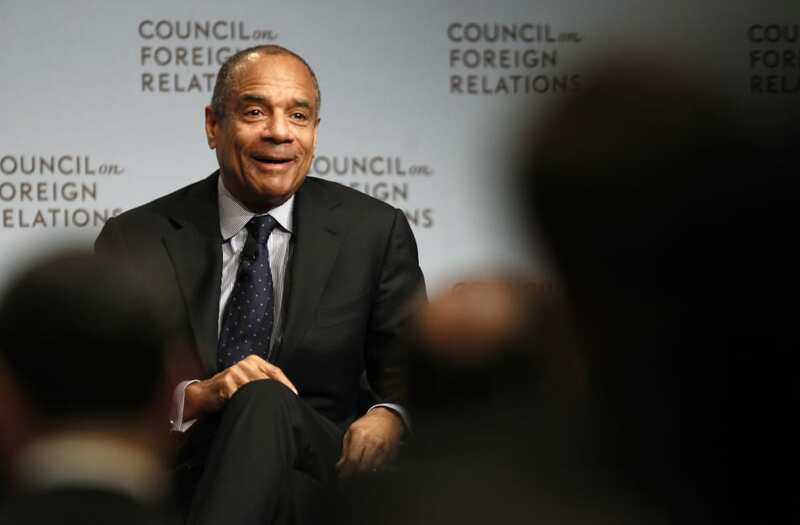 (Reuters) - Credit card issuer American Express Co said on Wednesday long-time Chief Executive Kenneth Chenault will step down and will be replaced by Stephen Squeri. 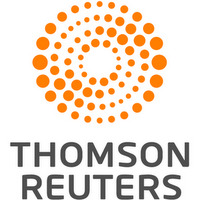 Net income attributable to common shareholders rose to $1.36 billion, or $1.50 per share, in the third quarter ended Sept. 30, from $1.14 billion, or $1.20 per share, a year earlier. Total revenue, net of interest expense, rose 9 percent to $8.44 billion. This is the first quarter without impact from the loss of AmEx's loss of its partnership with Costco Wholesale Corp.